Contact ZoneCCTV to learn more about our range of Tailor Made CCTV Security Tower solutions! Rapid Deployment CCTV Towers supplied by ZoneCCTV are ideal for improved site security on construction sites, vacant properties or businesses that need monitoring beyond working hours. ZoneCCTV are available 7-days-a-week to deploy the Rapid Deployment CCTV Towers. We can hire these CCTV towers throughout the UK at very short notice. Vacant and working sites require added security to reduce theft, increase staff productivity and to reduce the risk of injury amongst contractors, employees and site visitors. Interested in hiring a Rapid Deployment CCTV Tower for your construction site? Up to 80 Meter Detection! No contract. No Minimum Hire Term. Fast Set-Up! 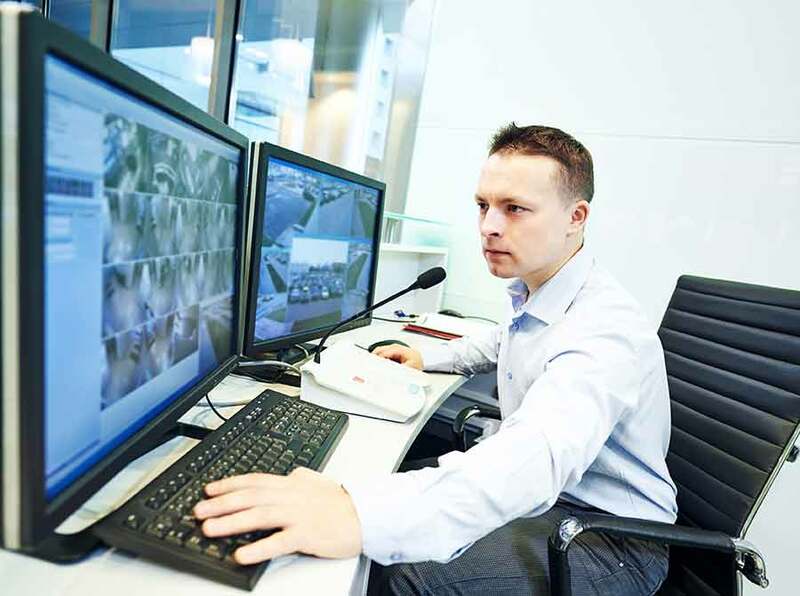 The intelligent CCTV server processes every second of footage in real time. The algorithm is able to accurately identify a person or vehicle in a select area. This then notifies the monitoring station to view the footage of the intrusion to establish if further action needs to be taken. Video analytics provides detection much greater than standard PIR sensors and reduces the number of false alarms. Management are able to view the cameras footage in real time from any mobile phone or tablet. Site managers can also playback footage for the last 30 days, take screen shots and recorded footage straight to the mobile phone. Up to 8 CCTV Cameras Per Tower! 4 CCTV Cameras sit on top of the Rapid Deployment CCTV Tower, offering a 360 degree view of your construction site. Additional security cameras can be extended from the tower to include coverage of other areas of the site being monitored. The CCTV cameras can run for 150 meters to cover all areas and reduce your overall investments in the cost of security and monitoring. Our Rapid Deployment CCTV Security Towers can be customised to your specific requirements. Contact us to learn more! Footage from the CCTV tower can be backed up to the cloud for added security. This allows playback for more than 30 days. It helps with disputes over claims, staff timesheets and crime reduction. 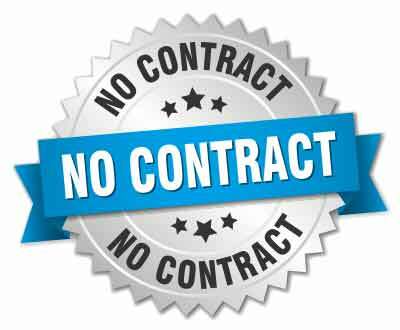 No Contract. No minimum Hire Term. Fast Deployment and Set Up! The rapid deployment CCTV towers from ZoneCCTV are available for both short term or long term rental. Our experienced installations team are on hand to expertly deploy the CCTV towers to your site and we typically aim to do this within 5 working days. It is possible we can deploy your CCTV Security Tower faster than this and we’d recommend you get in touch with our team to learn more! To arrange a full site survey call 0113 8800134 – available 7 days a week – or contact our team using the form above! If the cameras detect a person or vehicle an alert is sent to the remote monitoring station. A trained guard will look at the footage of the activation and then determine if it is a real threat to the site or a false alarm. The monitoring station can then talk through the tower speaker and warn people on site that they are being monitored, recorded and that the police will be called if they don’t leave the site immediately. This is LIVE audio, NOT an automated message! If there is an incident, selected site managers are alerted and a video streams are sent through immediately. CCTV Security Tower – with No Power! The Rapid Deployment CCTV Security Towers supplied by ZoneCCTV are also available with solar and methanol tanks. 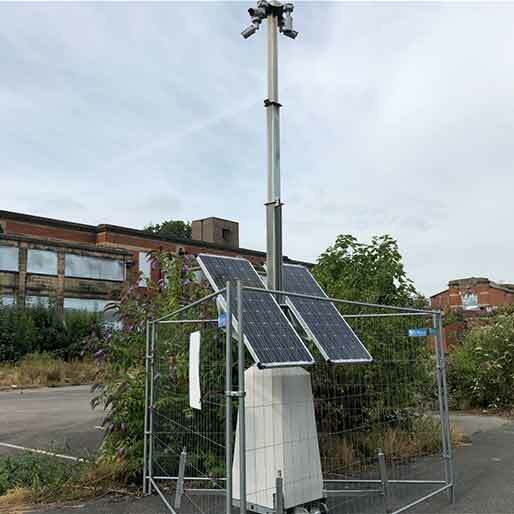 Solar and methanol powered CCTV Security Towers can be left guarding and monitoring a construction site for up to three months with no power required – due to the inbuilt recharging design and functionality of the units. 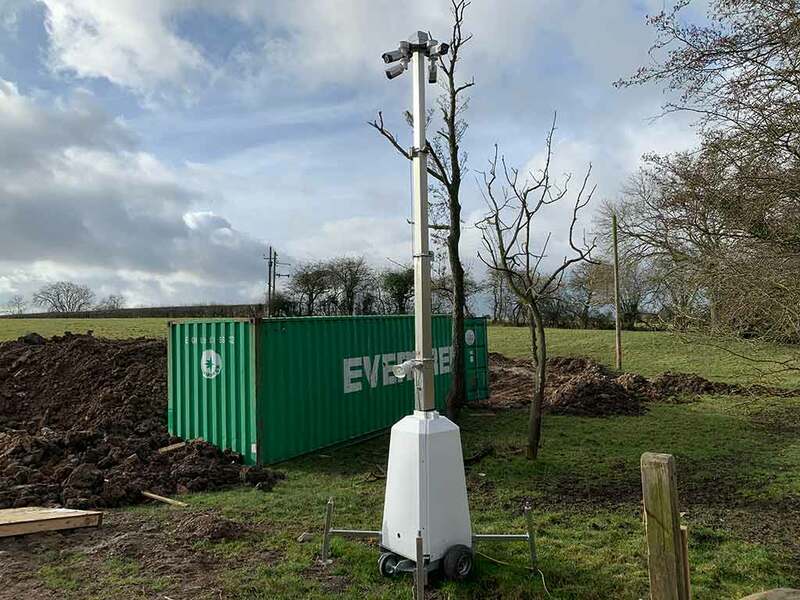 ZoneCCTV can also manufacture and supply Rapid Deployment CCTV Towers with extended battery life, so they can be charged on site with your existing generators, but left unconnected to power throughout the weekend. Our Solar Powered Rapid Deployment CCTV Security Towers offer low maintenance, 100% fuel saving, quiet, zero emissions security solutions for your site or event. The units offer all the great benefits of our powered CCTV Security Towers (perimeter detection and complete 360 degree coverage) with massive reductions in both emissions and running costs due to huge gains in efficiency! The Rapid Deployment CCTV Towers supplied by ZoneCCTV are up to 75% cheaper than traditional manned guarding methods of security. You could make estimated savings of over £50,000 per year by utilising a Rapid Deployment CCTV Tower compared with hiring a manned guard for 126 hours per week – plus you get far superior security with virtually no risk of human error whatsoever! Increase the level of deterrent, cover a wider area, record minute by minute, and don’t be let down by your staff. Hire a Rapid Deployment CCTV Towers from ZoneCCTV with no contract or minimum hire term today! Filming Your Site in High Definition, On Continuous Record For 30 Days! The cctv cameras attached to the top of your rapid deployment CCTV security tower are recording your site continuously 24/7 for up to 30 days. 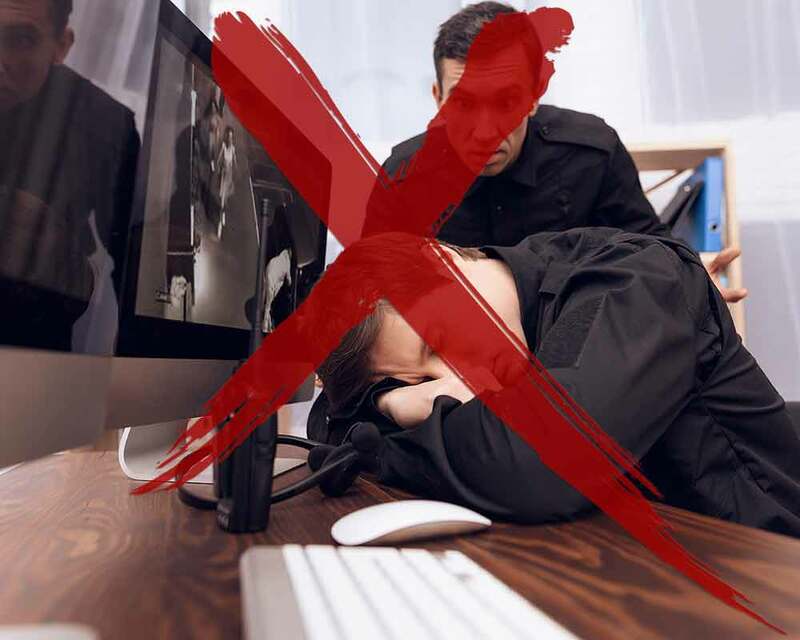 Management can security login and access viewing of the CCTV footage remotely, anywhere there is an internet connection. The CCTV cameras used also include a 50m infra red, so night time viewing is still incredibly clear, making it accurate for crime/intruder detection. Rapid Deployment CCTV Towers – Available Throughout the UK! 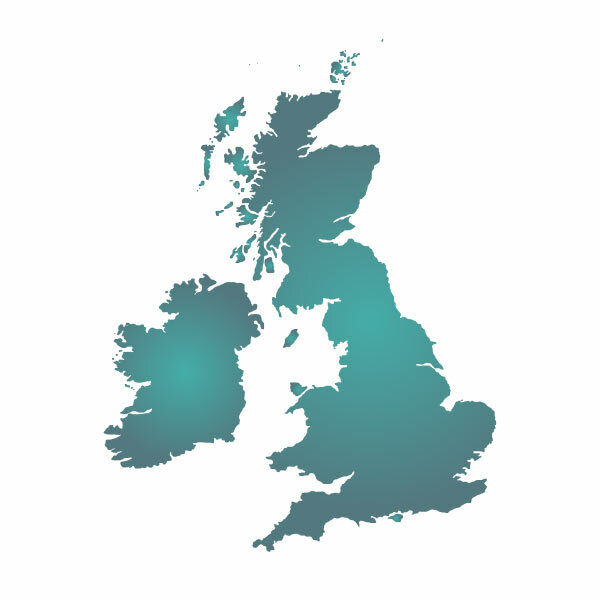 Here at ZoneCCTV, we are able to deploy the CCTV Towers quickly and efficiently to sites throughout the UK. Your new CCTV tower will be fully functional within a few hours of installation. All of our CCTV Security Towers are manufactured in the UK and can be tailor made for any particular site, including integrating lighting, thermal cameras, loudspeakers, solar panels and more! Contact our UK based team to learn more about how our Rapid Deployment CCTV Security Towers can help to revolutionise proactive security at your business or event today!